2018 is about to end and boy, has it been a ride for all of us. With 2019 just above our heads, a lot us are wondering what the year has in store for us on an individual level. While we can’t be a 100% sure about it, we can get a basic idea about it through the use of horoscopes which rely on your zodiac sign (which depends on what time of year you were born at and the alignment of the stars and planets. While a lot of people may not believe in them, a good number of people do even in Pakistan. And in this article, we’ll be looking at what your 2019 horoscope says about you if you’re a Virgo that is. Just in case you didn’t know, anyone born between the 21st of August and 22nd of September. Now then, let’s begin. 2019 will come with all of the cosmic ingredients needed to make it a special year for those born under Virgo, both in personal growth, and professional growth and relationships. This year will turn out to be an ideal year for marriage, or a long term relationship and many from this zodiac sign will become parents or will give birth to some new ideas. When it comes to your career, many Virgos will be looking at working two jobs in 2019, especially from the period of April to August. You can expect to receive some financial rewards can come in September of 2019. 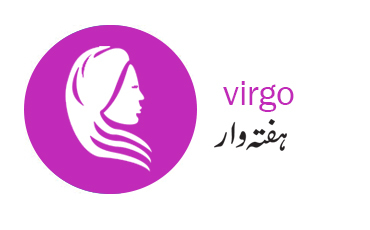 Coming towards the Virgo’s health, you will be inclined to be healthier when the planet Jupiter is in your sign since the planet Jupiter likes to party and take part in pleasurable pursuits which may cause an increase in weight. So, be careful while partying and keep away from that extra slice of cake, and for all of the health-conscious people out there, make this will be the time to begin a more appropriate diet and health regime. You can also look forward to being more attracted to those people who are different than you in nature, and social status, so be ready to indulge in new friendships and group involvements. A lot Virgos will also be finding themselves in new romances, and if you are looking for a mate, you may need to travel abroad to find such a person. 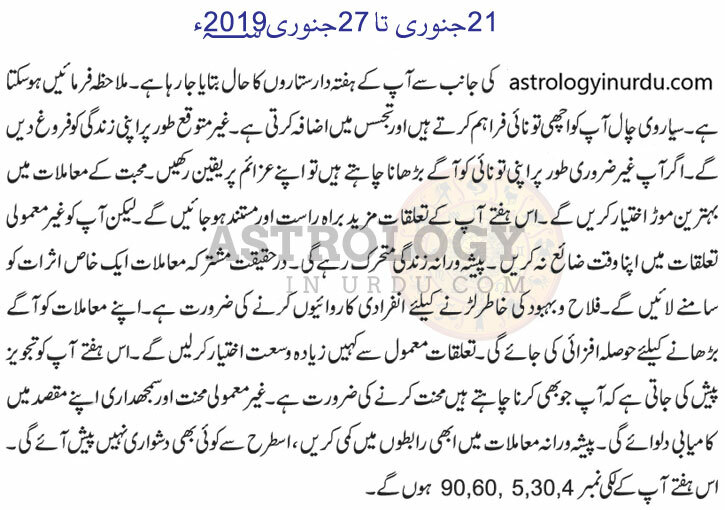 While we can’t guarantee that these all of these things will happen since their speculations based on your zodiac sign and their characteristics, believing in them or not is totally dependent on you.